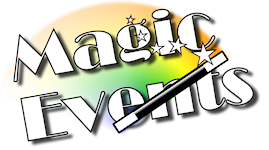 Welcome to Magic.Events, the place where you will find events of interest for magicians and other magic related entertainers. If you have a suggestion for an event or have a question or comment about this site, please send us a note using the contact us link. Thanks!